A photo of the Tauranga site with one of the vessels being sold berthed at the wharf in the background. 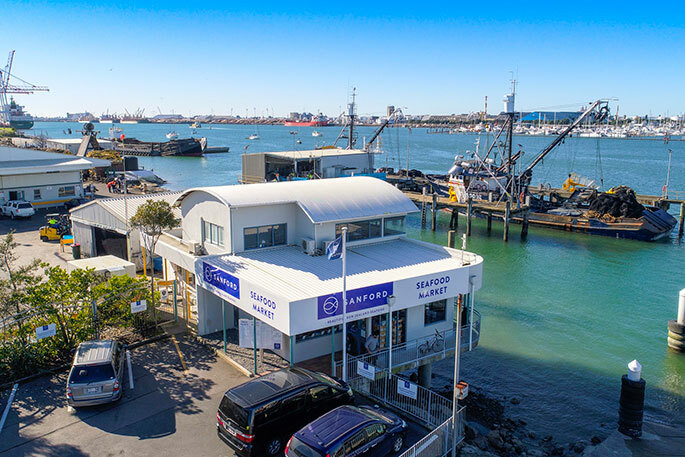 New Zealand seafood company Sanford has announced it now has an unconditional agreement to sell its Tauranga based pelagic business to local company Pelco NZ Ltd. The assets included are three purse seine fishing vessels, processing equipment and pelagic quota in Fisheries Management Area 1. The conditional sale was announced on November 19 and the deal has been finalised today. A number of jobs in Tauranga are potentially affected by the transition, but Sanford CEO Volker Kuntzsch has confirmed that talks are already underway with Pelco about the potential for some of the impacted Sanford staff and contractors to find roles at the local Tauranga company. “We are very pleased that Pelco has already started conversations with our share fishers and some of the Sanford staff who have roles associated with our purse seine vessels. The decision to sell to Pelco is in line with Sanford’s strategy to focus on areas where it can add maximum value. 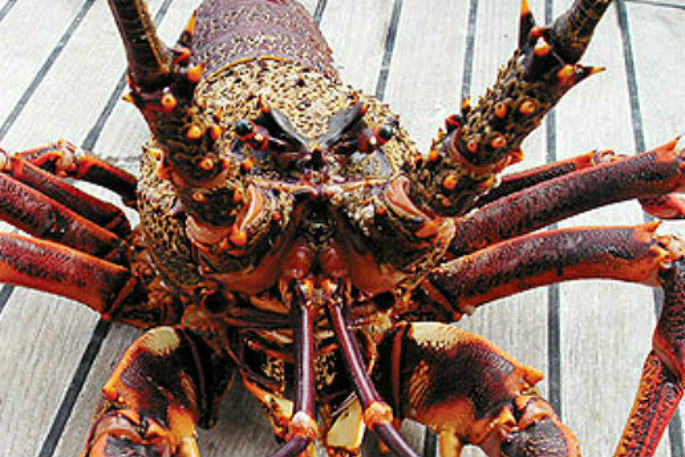 Volker says “this sale is a good strategic fit for Sanford and in turn, we believe Pelco is best placed to derive value for New Zealand in this type of fishing”. Pelco founder and Managing Director Andy Rolleston says he’s very pleased to confirm the sale deal with Sanford. The assets covered by the deal will be transferred to Pelco sometime between March 31 and April 30, 2019.